Clif Bar employees are a diverse group. We’ve got athletes, foodies, outdoor adventurers, parents, techies, artists, musicians and a whole lot more. But the one thing every one of them has in common is that they are eligible to be an owner of the company. 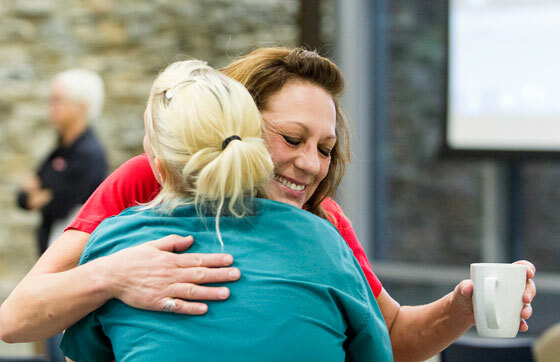 We’ve been family- and employee-owned since 2010, extending ownership to an additional 600 new employees in 2016 at our newly-acquired bakery in Indianapolis and newly-built bakery in Twin Falls, Idaho. Owners and Co-Chief Visionary Officers Gary Erickson and Kit Crawford have always believed in investing in the company’s people. 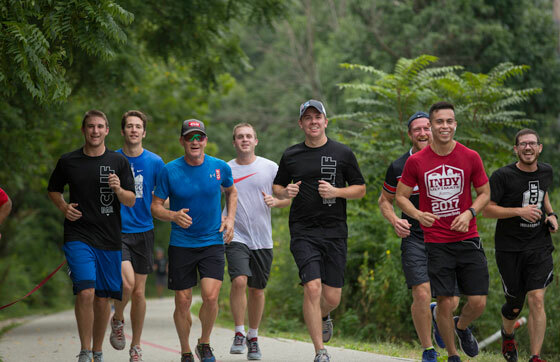 From our founding in 1992, they’ve strived to create the kind of place people would like to work, providing employees early on with a 401k plan, paid sabbaticals, a gym with personal trainers, free breakfast every Thursday and many other benefits. 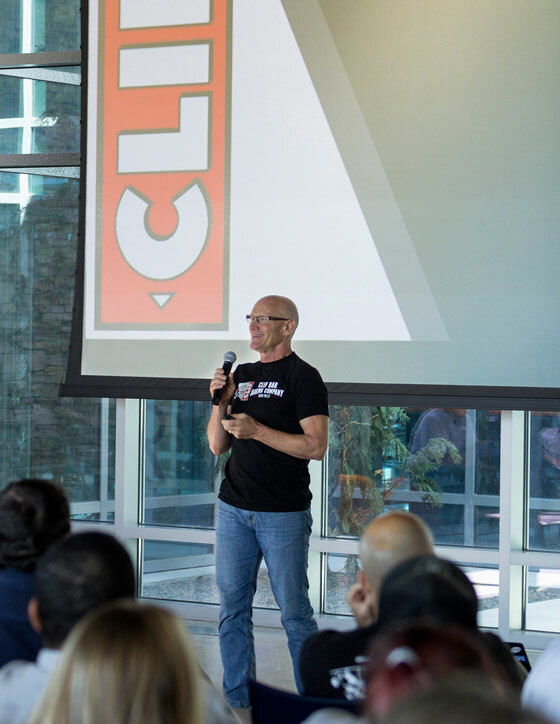 But Gary and Kit still felt something was missing—something that would enable people to work at Clif Bar until they retired, rewarding them for their contribution to the company’s growth and success over the years. So in 2010, Gary and Kit announced they were selling 20 percent of their shares in Clif Bar to employees through the creation of an Employee Stock Ownership Plan, or ESOP. An ESOP is a trust that holds shares of stock in a company on behalf of the employees. The stock can’t be publicly traded; it’s available only to Clif Bar employees. 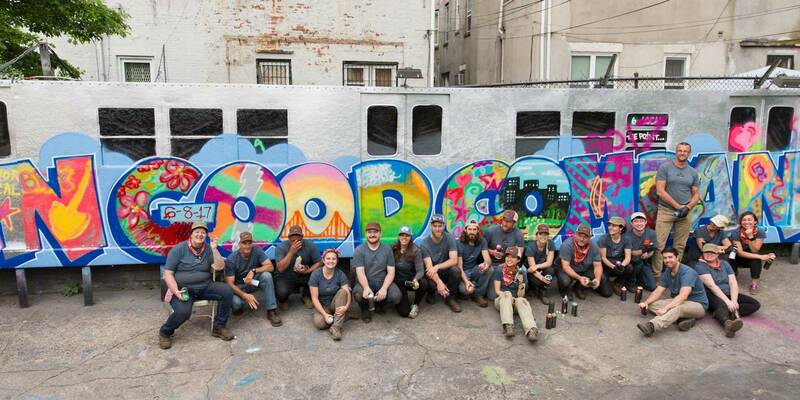 Clif Bar funds the ESOP annually—it costs employees nothing. Kind of like a 401k plan, except you don’t have to put any of your own money into it! With each passing year, employees receive more shares from Clif Bar, the price per share hopefully grows in value (more so if the company performs well against all of our Five Aspirations), and upon retirement employees sell their shares back to Clif Bar, which pays them the value of the stock at that time. Gary recalls how his late father, Clifford, for whom Clif Bar is named, had a pension from his workplace that funded his and his wife Mary’s retirement years. Gary wanted Clif Bar employees to have that same kind of retirement security—to be able to retire from Clif Bar with more than just a final paycheck and the proverbial gold watch. “We wanted to embrace everybody,” adds Kit. “(The ESOP) was our way of doing it, of saying to employees, ‘You’re part of this company now, and you’re a part owner as well, (you) own that joint,” she adds with a smile. 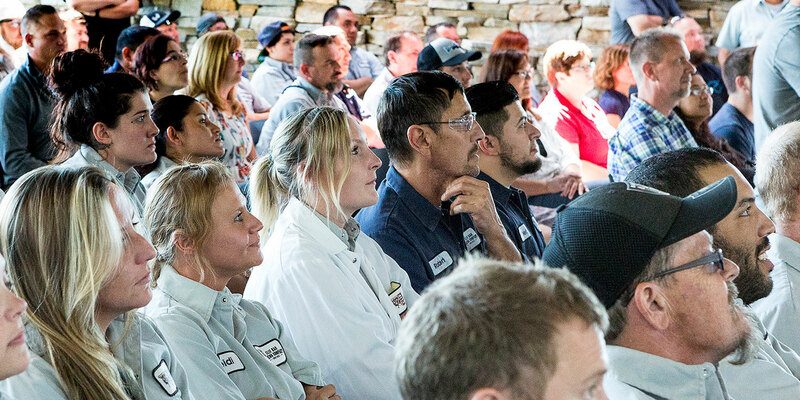 It’s not every day that employees get to own their “joint.” Only about 10 percent of the private sector workforce is part of an ESOP, according to The ESOP Association. Only about one-fifth of ESOPs, reports the association, are in the manufacturing sector like our bakeries. What’s more, the food services sector is one of the most economically-unequal industries in the U.S. economy in terms of CEO-to-worker pay, according to the public policy organization Demos. 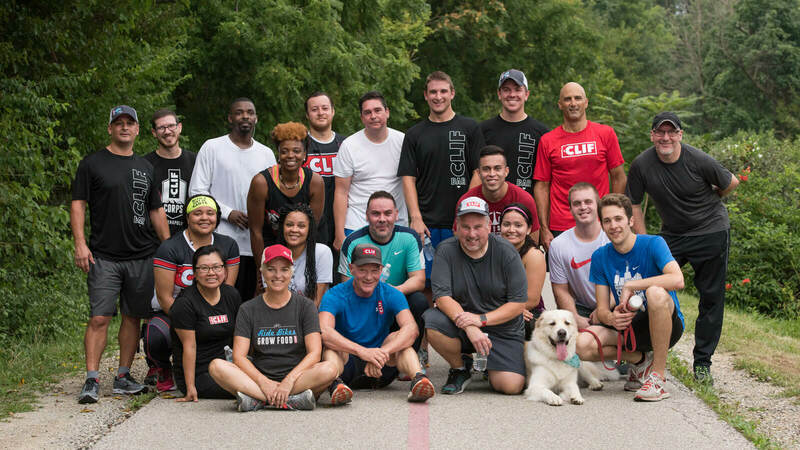 Clif Bar employees believe their ownership stake also translates positively to the relationship-oriented way we approach business with consumers, suppliers, retail customers and others. 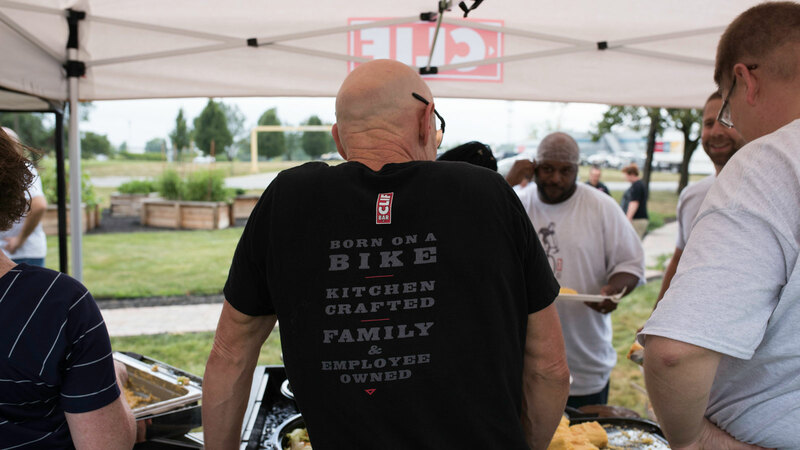 “If you come to work every day and own part of the company, even a small piece, you have an investment in it, and everything that happens to the company concerns you,” says Charles Pulliam, production associate at our Indianapolis bakery. 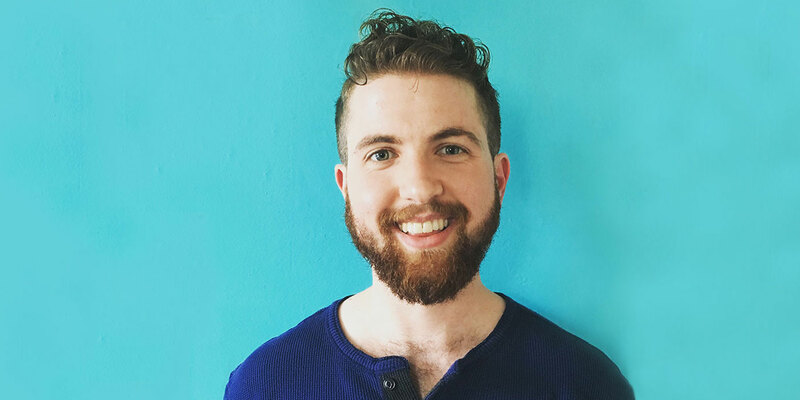 For some younger Clif Bar employees, the ESOP’s financial benefits can seem a bit distant since they either plan to work at the company for a long time (our voluntary turnover rate is less than 5 percent) or have many years to go before retirement. For older employees, however, the ESOP means a lot right now.